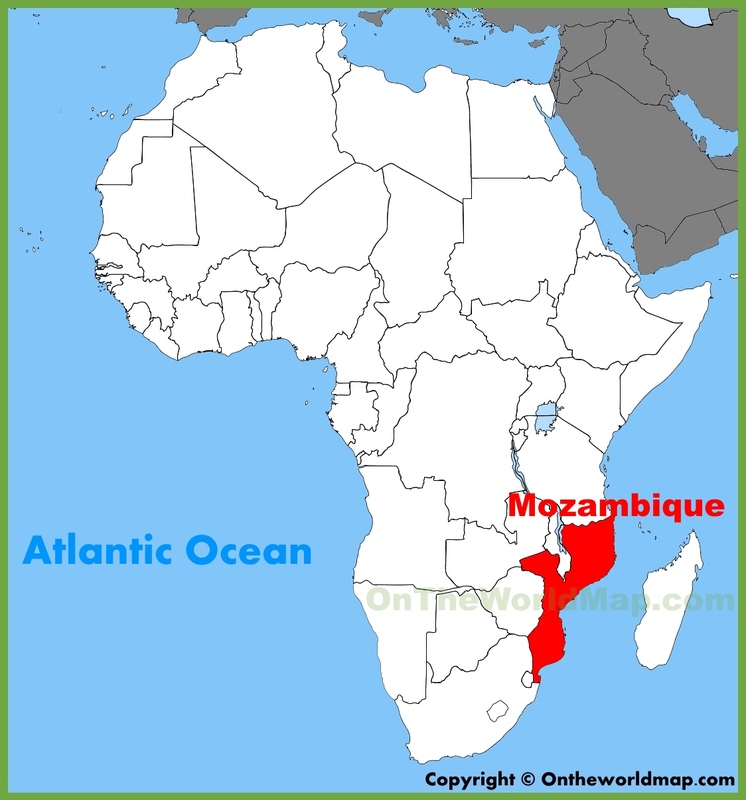 Mozambique's Institute of Natural Disaster management (INGC) says it has opened five accommodation centers in the city of Beira, the capital of the central province of Sofala, to shelter 18,295 displaced people after they were displaced by a heavy tropical storm known as Desmond, APA can report Thursday. At least two deaths have been reported since the cyclone. One of them died in Sofala died after a home collapsed due to the heavy storm, while the other perished in Chinde district in Zambézia province. INGC says 90 houses were totally destroyed in the two provinces as a result of relentless rain which lashed the region since Tuesday. "The five accommodation centers in the city of Beira were opened in the districts of Matadouro, Mungassa, Ndunda, Manga and in the Pavilhão de Deportes, to shelter flood victims", read a statement by INGC. Many face homelessness for the second time after the floods six years ago wrecked their homes. Even in accommodation centers, food, water and medicine are scarce and shelter limited. At the second regular session held on Tuesday, the Sofala government confirmed that bad weather affected the districts of Marromeu, Cheringoma, Caia, Muanza, Dondo, Buzi, Nhamatanda, Marínguè, Gorongosa and the city of Beira.